Computex Technology Solutions, a national IT solutions provider, has snatched up IT and channel industry veteran Frank Vitagliano to serve as president and CEO, replacing retiring co-founder and CEO Jason Haffar. As Vitagliano waves good-bye to his colleagues at Dell, where he’s been since April 2013, serving most recently as vice president of global distribution sales and strategy. Haffar moves on to Computex’s board of directors and will also serve as a strategic adviser to the company’s executive leadership team. The popular channel executive left Juniper in 2013 – amid a year of a lot of executive changes at the vendor – to join Dell. With the shifting of channel executives after the close of Dell’s EMC acquisition in 2016 – giving the top channel job to John Byrne and appointing top Dell and EMC channel brass, Cheryl Cook and Gregg Ambulos, to global vice president, channel marketing and chief, North America Channel, Dell EMC, respectively – it’s no surprise Vitagliano decided to move on. In his new job at Computex, Vitagliano will be responsible for the company’s go-to-market strategy. Vitagliano and the Haffers met while at IBM. 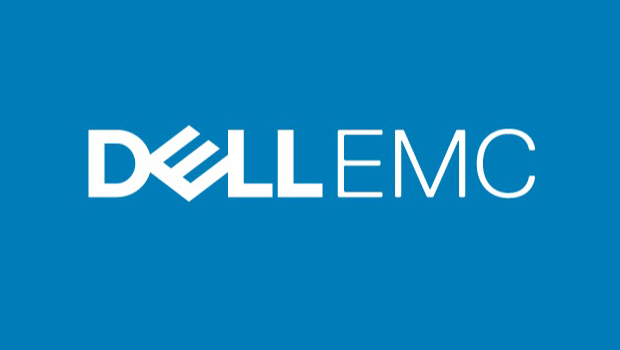 Dell EMC tightens alignment with partners to grow its $35 billion global channel organization. The two managed services providers now are one. 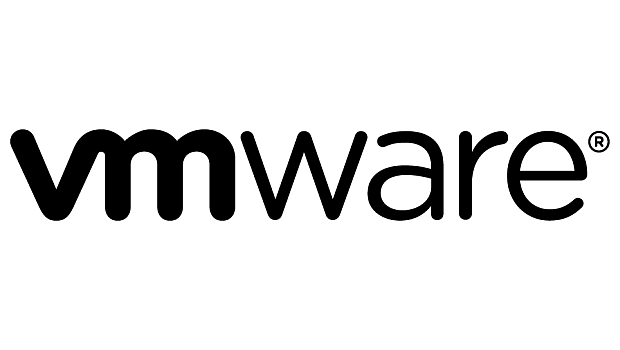 EMC acquired VMware in 2003 and currently owns about 80 percent of the company.